First up, there will be eight “Rolex Series” events, which will all have minimum purses of $7 million. 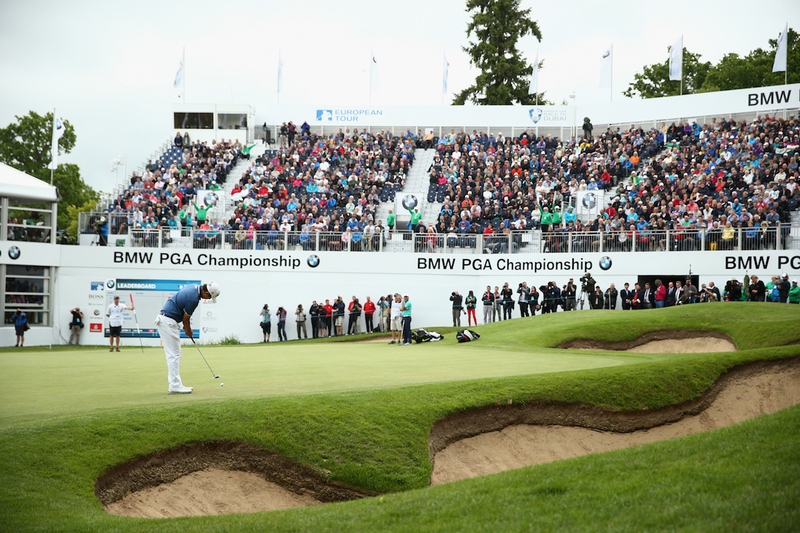 The series will start with the BMW PGA Championship at Wentworth in May, followed by the HNA Open in France in June. Then it’s the Irish Open, the Scottish Open, the Italian Open, the Turkish Airlines Open, the Nedbank Golf Challenge, and finally the rather grandly titled DP World Tour Championship in Dubai, which has an $8 million purse. So far so good – there are decent purses, a spread of 30 countries in all, and the opportunity to attract strong fields. GolfSixes will also make a return in 2018 along with the ISPS Handa World Super 6 Perth in February. 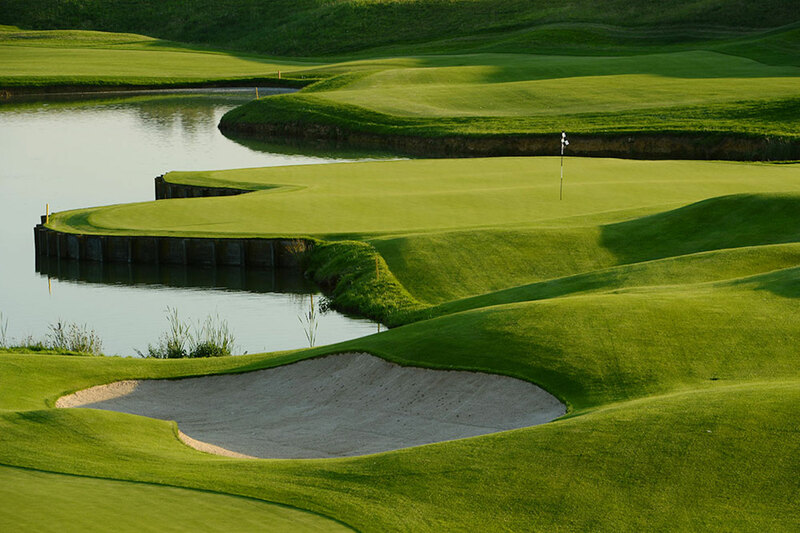 Then there are four new events with the NBO Oman Golf Classic in February, the Philippines Golf Championship in March, the Belgian Knock-out in May, hosted by Thomas Pieterson, and the European Golf Team Championship in August. The 2018 European Golf Team Championships will take place at Gleneagles on the PGA Centenary Course, and will be the first professional golf tournament with men and women playing competitively together. The event is supported by both the European Tour and the Ladies European Tour, and will be staged over 5 days featuring a men’s team, women’s team and mixed team competition incorporating both strokeplay and Match Play formats. Two male and female athletes per nation will participate, with the top 16 European nations included, so that could turn the dial in terms of generating new interest in the game. 2018 is also a Ryder Cup year, with its first ever outing in France at Le Golf National, in Paris, so that’s another big box ticked. But further examination does show that there are some omissions. The Paul Lawrie Match Play Championship is no more, and won’t really be missed. South Africa’s Alfred Dunhill Championship has also bitten the dust, along with the Shenzhen International in China, the Portuguese Open, the Fiji International and the Rocco Forte Open in Sicily. There are also doubts about the British Masters, which is still in need of a new sponsor, now that Sky’s contract has run it’s course. Justin Rose is rumoured to be the potential host, and we think he would do a grand job. But they need to land a big sponsor if that is to happen, and a brand that wants to wrap itself in ‘Britishness’, which in the prevailing political climate might not be so easy. If the British Masters doesn’t happen, then there will only be a single tournament in England for the whole of 2018, which doesn’t feel right. And the perennial problem remains. 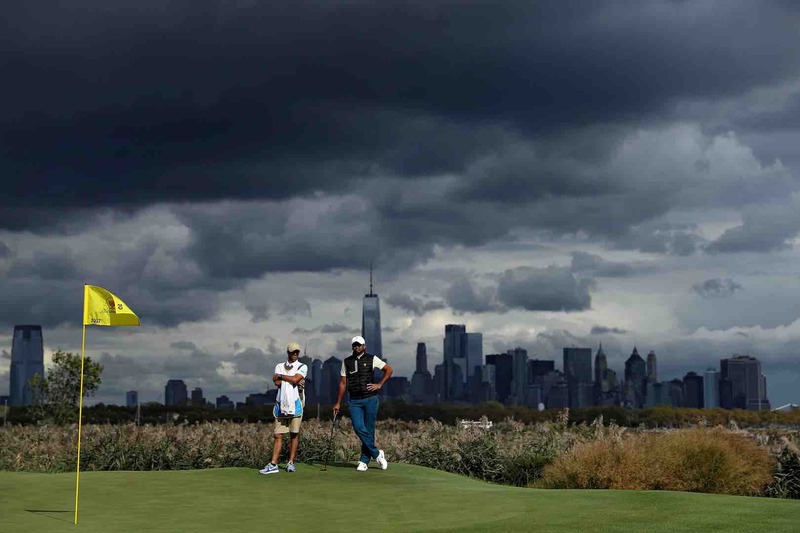 How can the European Tour properly compete with the PGA Tour? 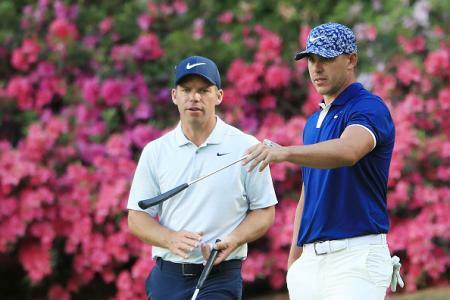 Rory’s good work on the Irish Open is paying dividends, and there is a chance that he will get some big US names over as part of their preparation for the Open. 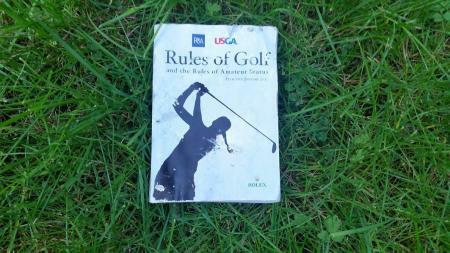 That also works well for the Scottish Open, which will be played at Gullane. And once the Tour Championship is done in late September, there is an opportunity to tempt US players out of their comfort zones to play in the likes of Turkey and Dubai. We don’t want to be all doom and gloom – far from it. 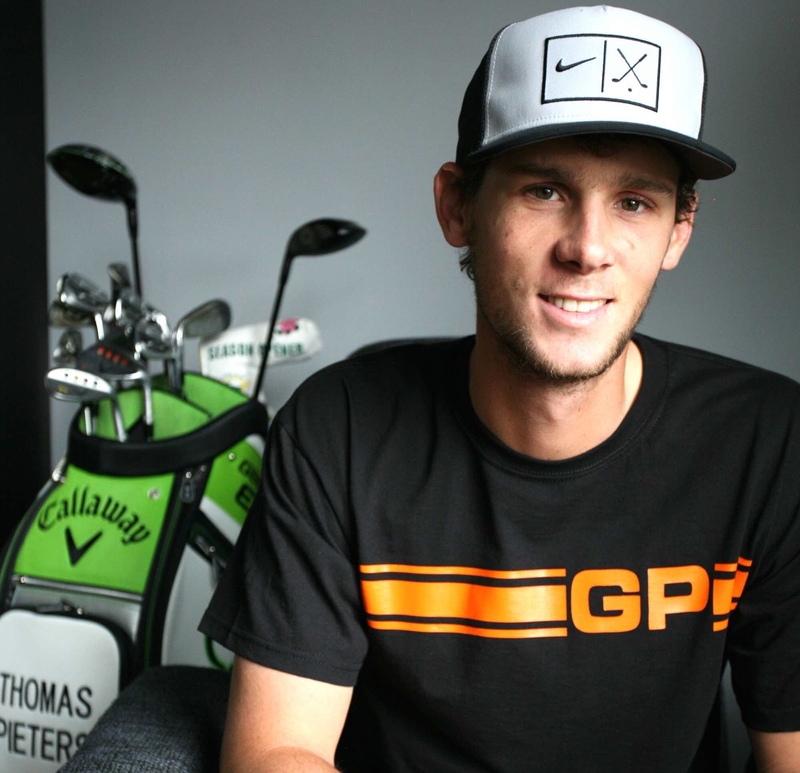 But the elephant in the room remains the dominance of the PGA Tour. There is even talk of the PGA staging their own event in the UK, just like the NFL have done so successfully. And that would really be parking the PGA’s tanks on the European Tour’s lawn!